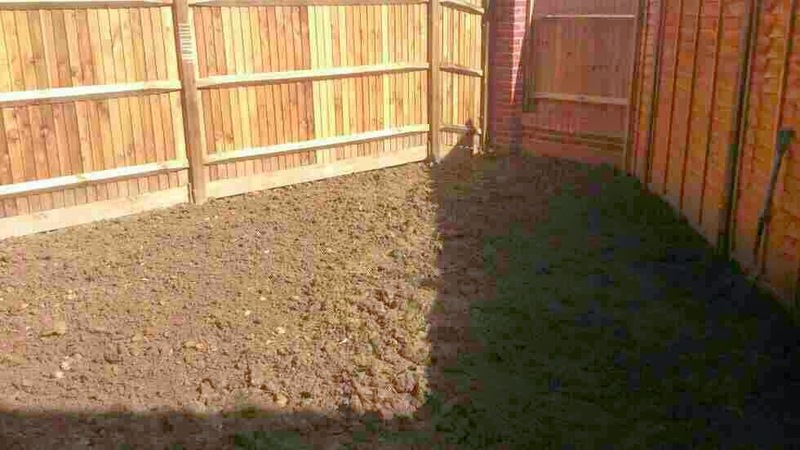 Ed’s Garden Maintenance Operator Marcus who covers the Bracknell area sent in these photographs of a garden clearance he recently did for a customer. 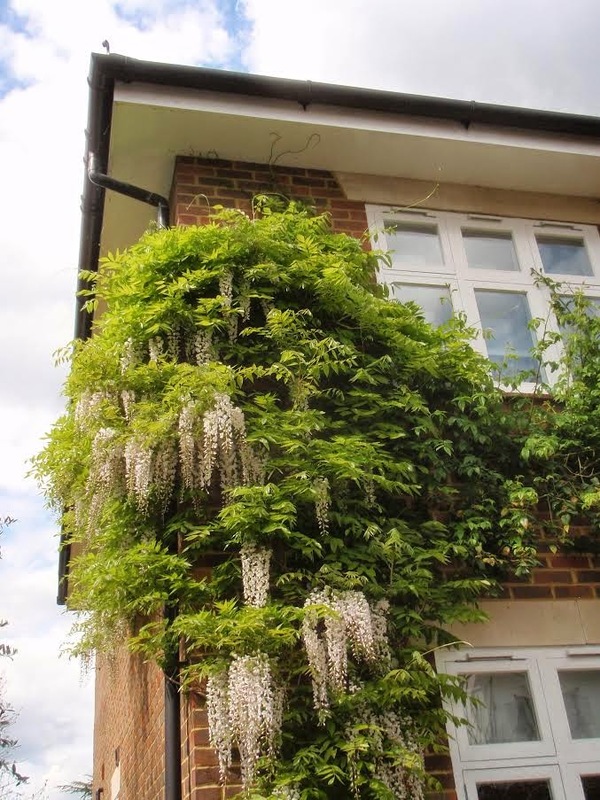 What a great result! 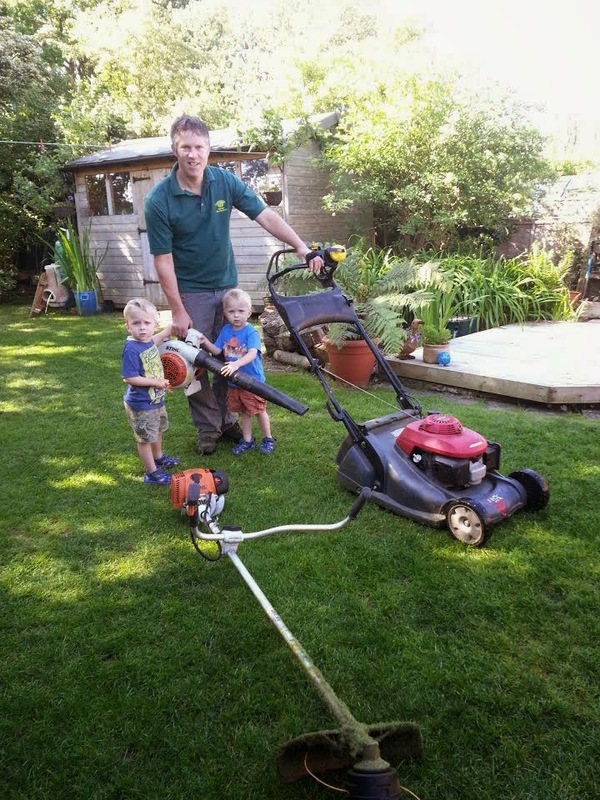 Ed’s Garden Maintenance Operator Neil who covers the Sevenoaks area sent in this photograph of him showing his sons the tools of the trade! Ed’s Garden Maintenance Operators carry their own tools. 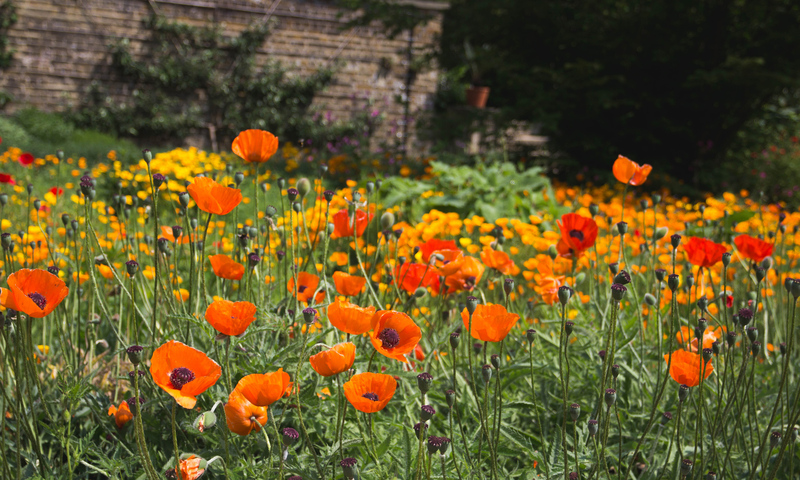 Please contact us for a free estimate for your gardening needs. 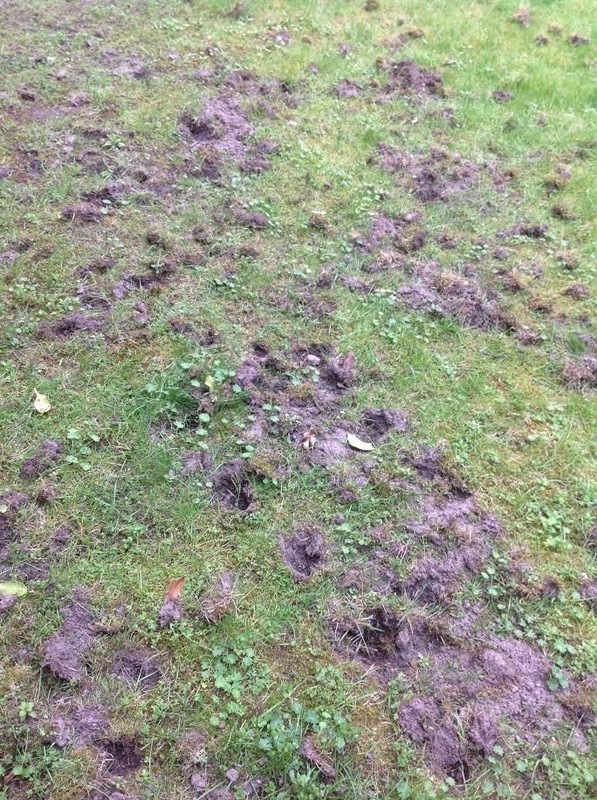 Ed’s operators can assist with repairs to lawns with re-seeding, turfing or just putting the jigsaw back together! Please contact us for a free estimate. 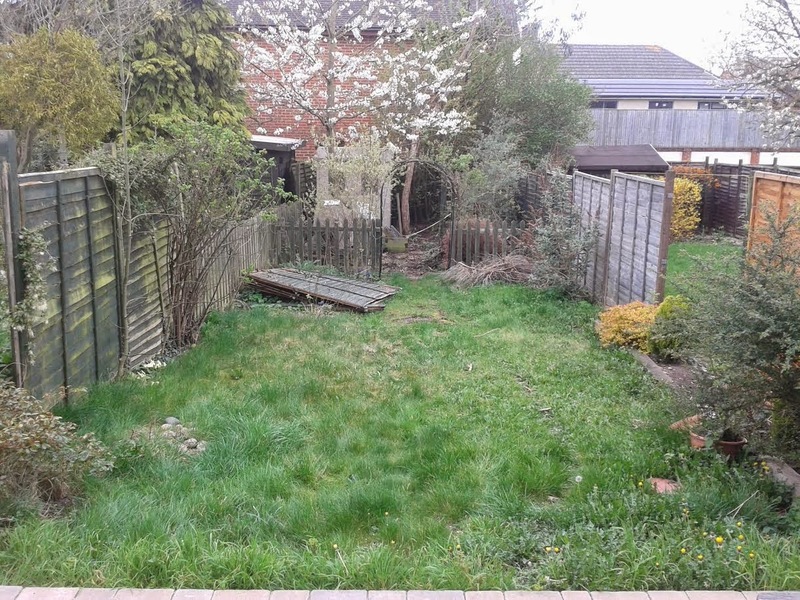 Ed Garden Maintenance Operator Stuart recently sent in these photographs of a garden clearance in New Malden. 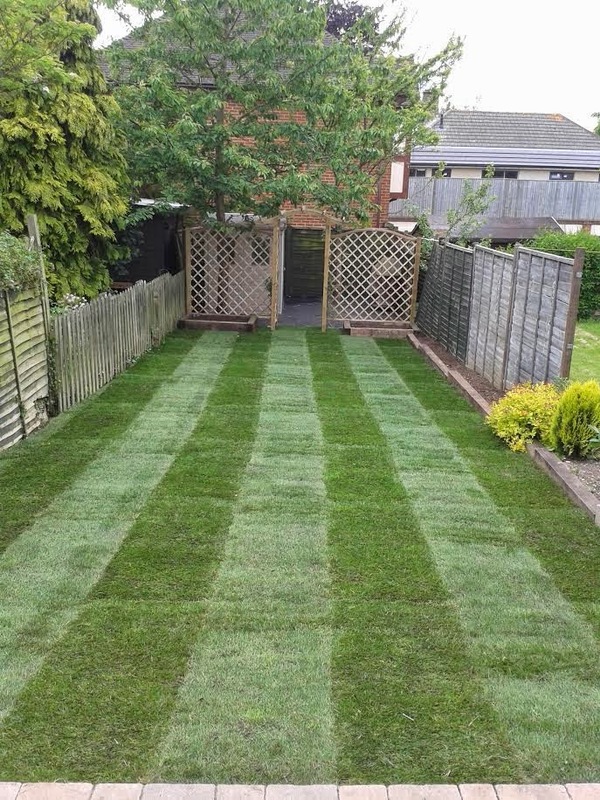 Please contact Ed’s for a free estimate. 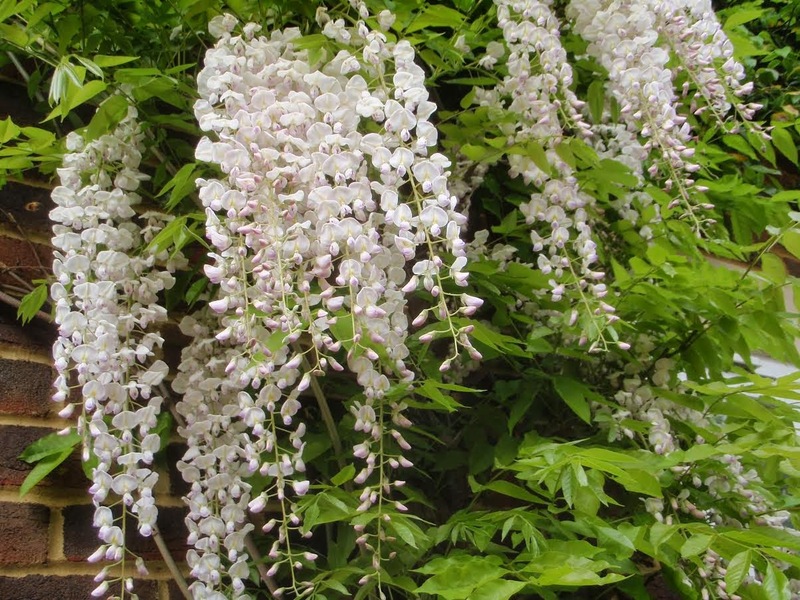 Ed’s Garden Maintenance Operator Clive who covers Hampton and Middlesex sent in these before and after photographs of wisteria. 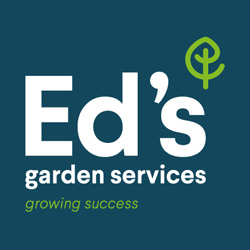 Please Contact Ed’s Garden Maintenance if we can help with your garden maintenance needs. 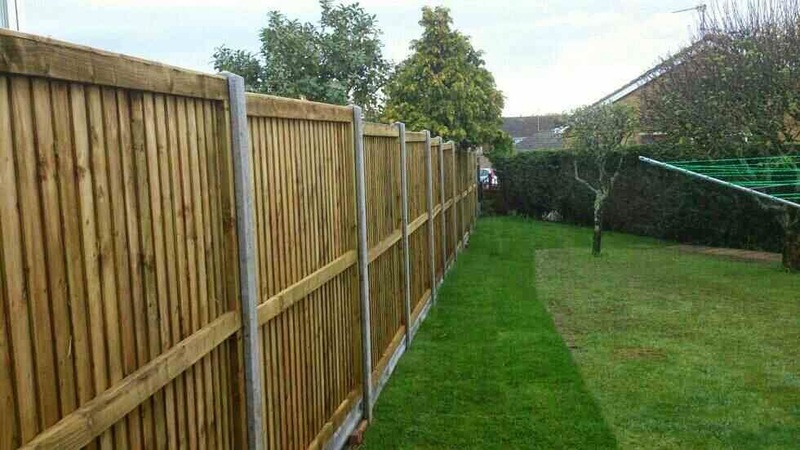 We offer a free estimate service. 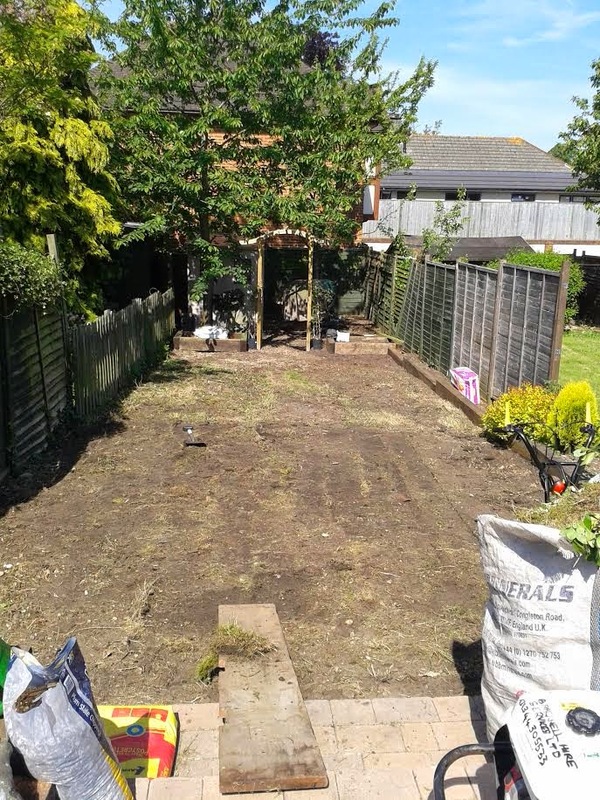 Ed’s Garden Maintenance Operator Carl Ward who covers the Eastbourne area sent in these photographs of a recent garden project he was working on. 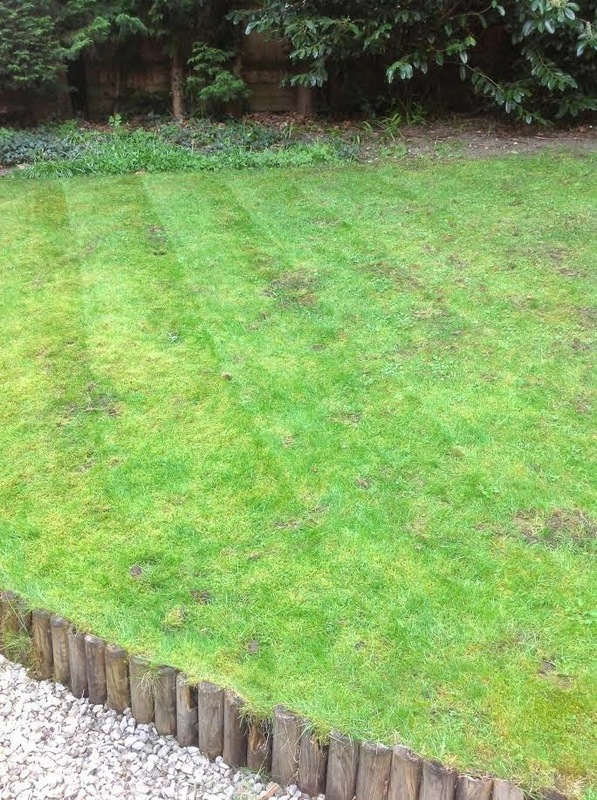 Please contact Ed’s Garden Maintenance if we can help with your garden maintenance needs. 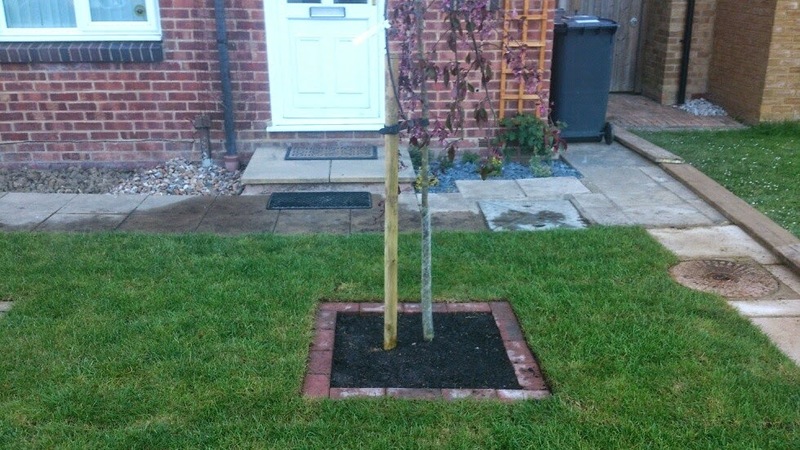 Ed’s offers a free estimate service and we are happy with one off jobs or regular maintenance.